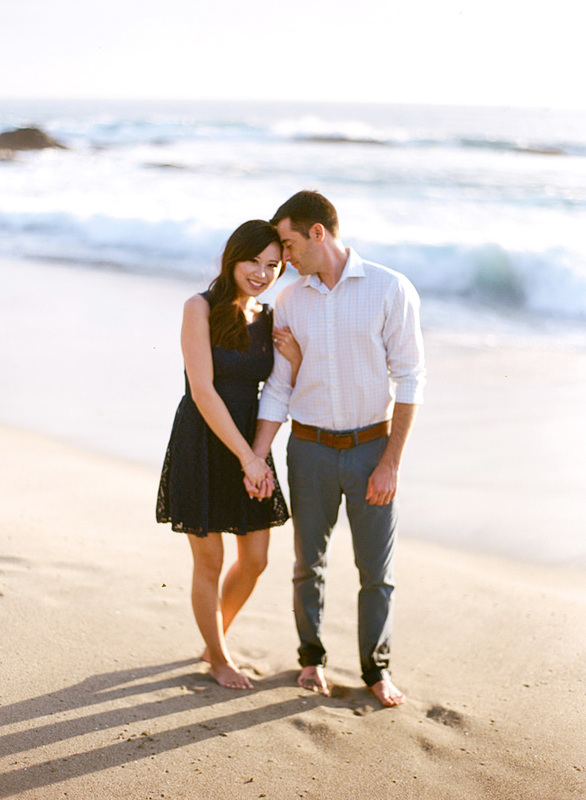 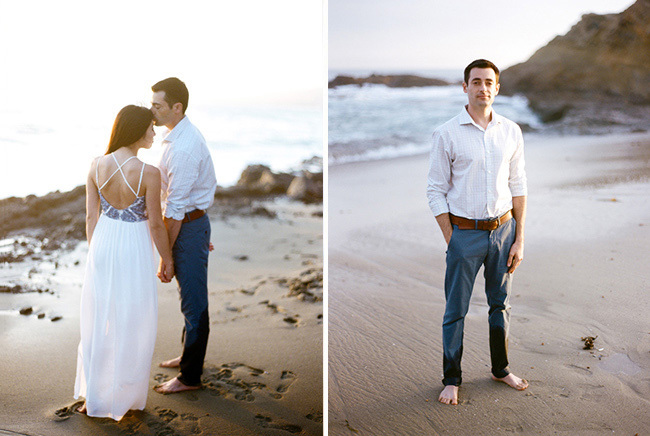 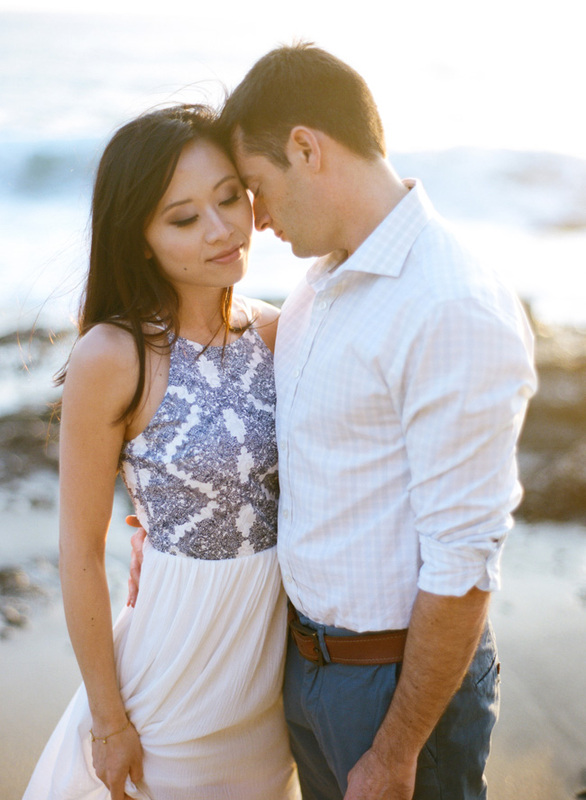 We are so happy to share this engagement session we did at the Montage in Laguna Beach with Jessica and Josh. 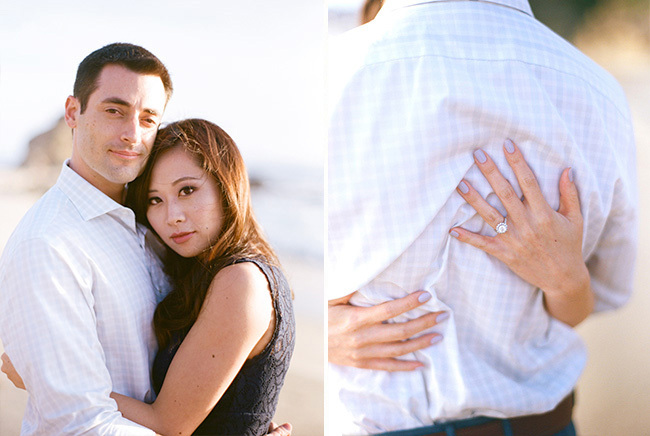 They were the first couple to book with us for 2015 and we had so much fun shooting their session. 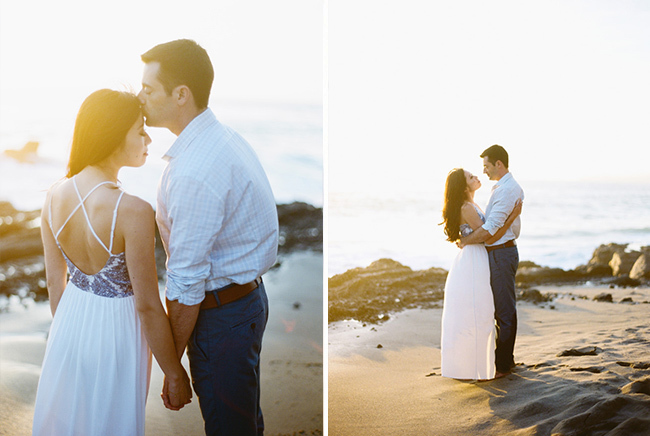 I honestly can not wait to shoot their wedding in June.